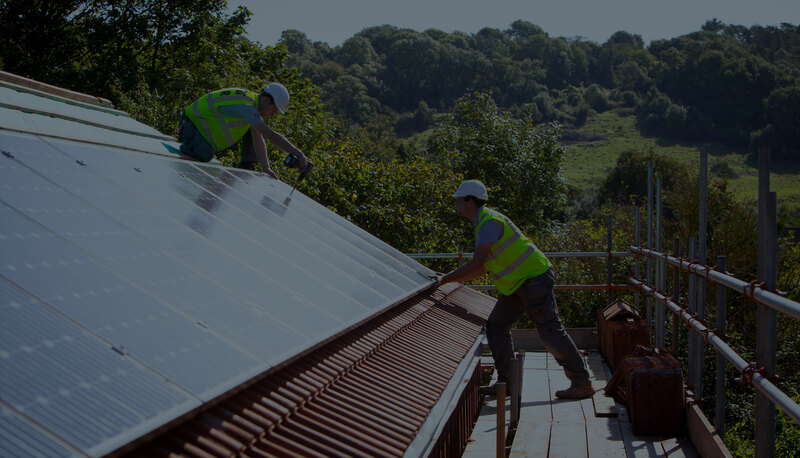 Rogers Electricians & Sunlit Solar are part of Rogers Restorations Ltd. We are electrical contractors, who also specialise in Solar Photovoltaic. 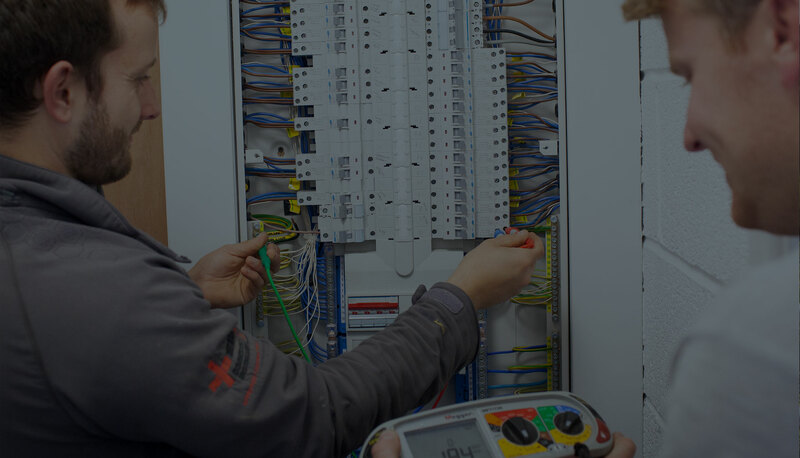 At Rogers Electricians, we offer a full range of electrical services including, Domestic, Commercial, Inspections & Testing, Solar PV, Home Automation and lighting. 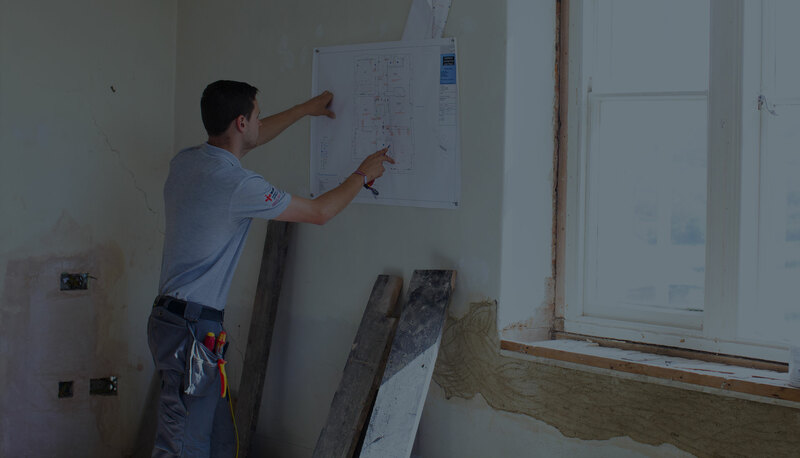 We work on a range of projects throughout the South West, from our base in Somerset. From new build installations to complete re-wires, to an extra socket in your bedroom, we can cover all aspects of power and distribution. Fully accredited and with over 14 years of experience we cover large scale commercial to small scale domestic installations including off grid systems. 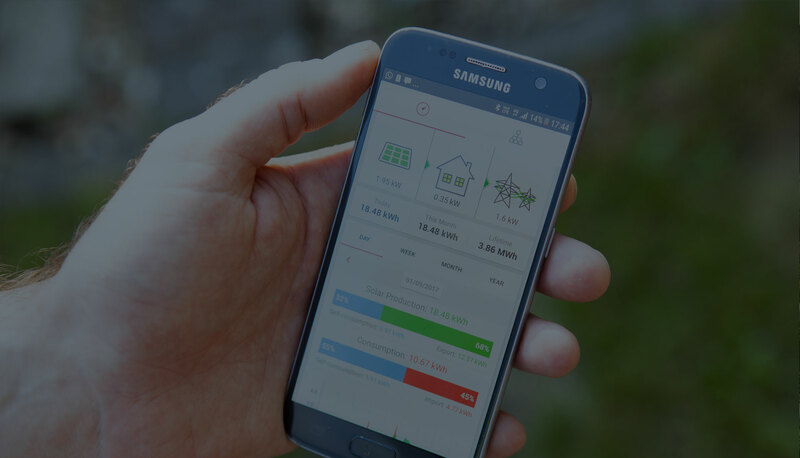 We’re not just part of the Tesla Network, we can also offer all types of bespoke battery storage solutions helping you maximise your renewable capacity and cost savings. 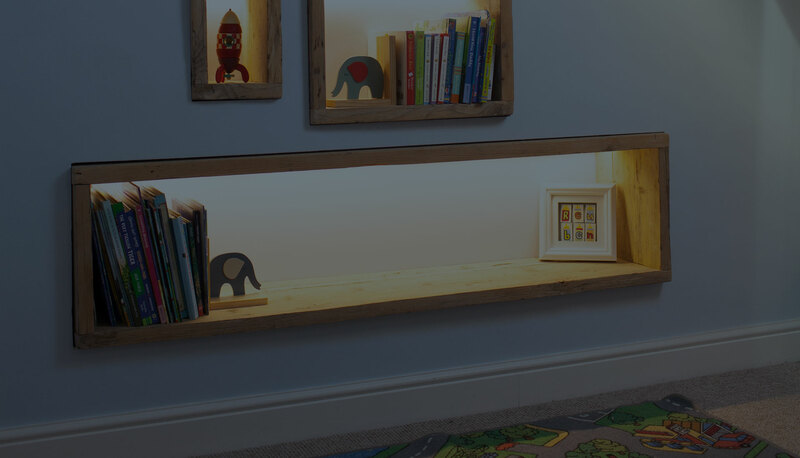 Offering lighting installations and design for small scale domestic installations to large scale commercial applications. The work we’ve had done has been brilliant. Discussions and advice beforehand were really helpful and nothing has been too much trouble. We can’t recommend them highly enough.